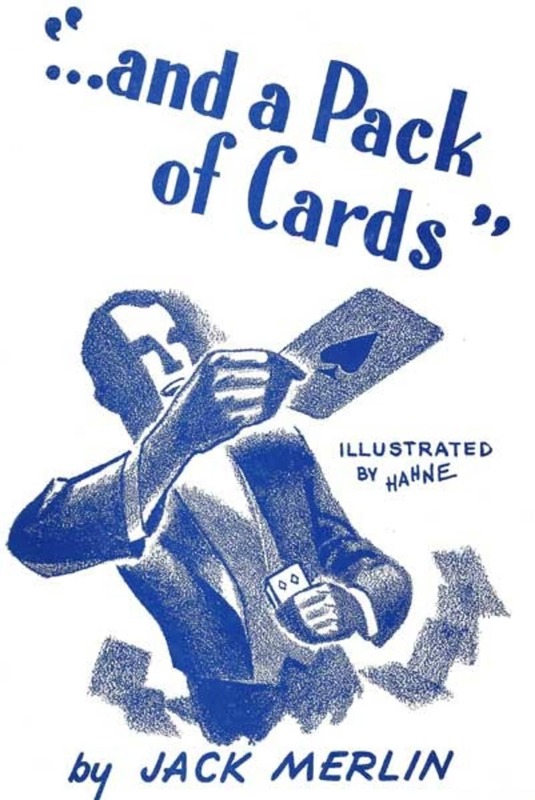 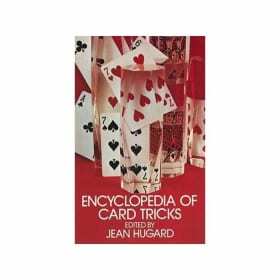 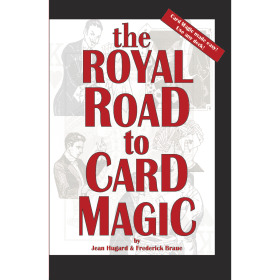 "...and a Pack of Cards"
"And a Pack of Cards"
Revised and Edited with Copious Notes and References by Jean Hugard. assisted by John J. Crimmins, Jr.
One of the finest books ever produced for the sleight of hand artist with cards. 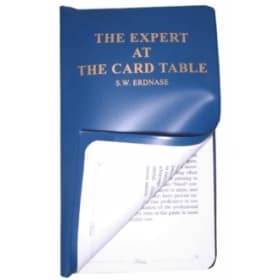 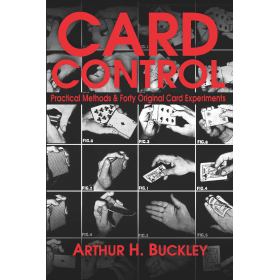 The material in this book is not self-working but for the serious card worker, it is invaluable. 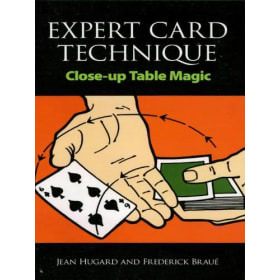 This 93 page book is divided into 3 sections and there are 77 sleights and tricks.